Luke Slater and his Planetary Assault Systems Live Show do not need any further introduction. 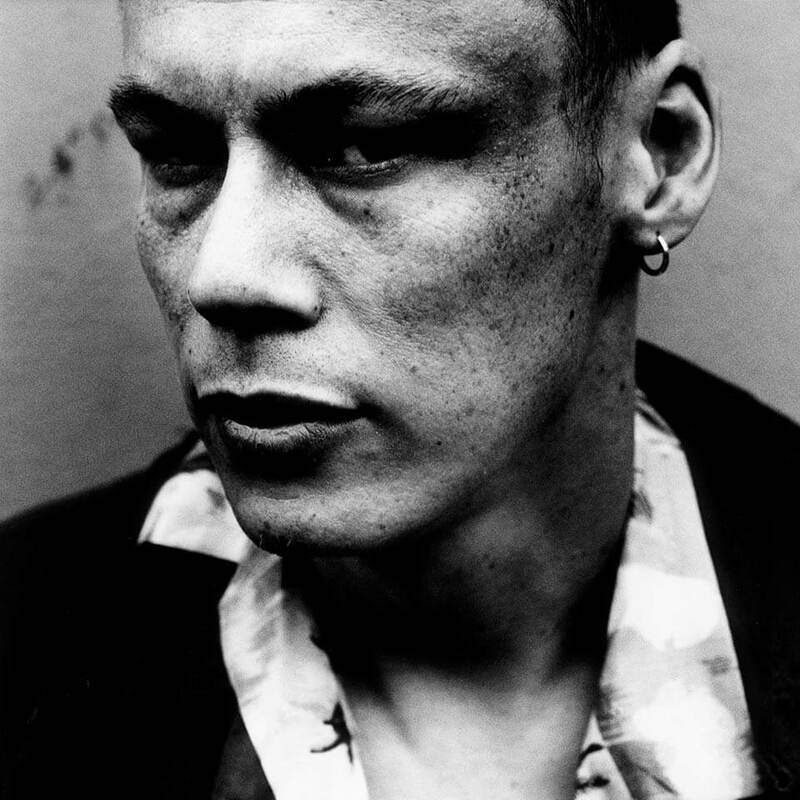 Being quoted as one of techno’s most consistent and respected practitioners, Luke Slater has been instrumental in reinvigorating the techno landscape for the past two and a half decades. Luke’s currently working on his 12th studio album. His Mote-Evolver imprint has impressed with a run of very well received releases spanning the range of the genre. With dancefloor bombs from Planetary Assault Systems, Shifted, Psyk, Marcel Fengler and Cari Lekebusch + deep space techno from Lucy, Silent Servant Samuli Kemppi, ASC, L.B. Dub Corp and various peak time dancefloor reworks; Mote- Evolver continues to deliver fresh momentum to the scene by steadfastly sticking to the twin values of consistent quality and music framework.